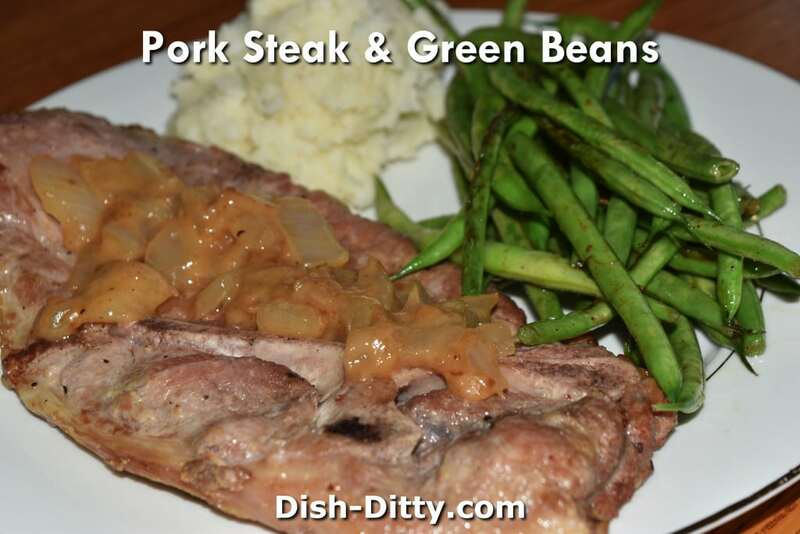 Haricots vert vert a l'ancienne is the official name of this classic French dish and is brought to us by my sis Suz who found it in a 1976 Vogue Magazine Article. 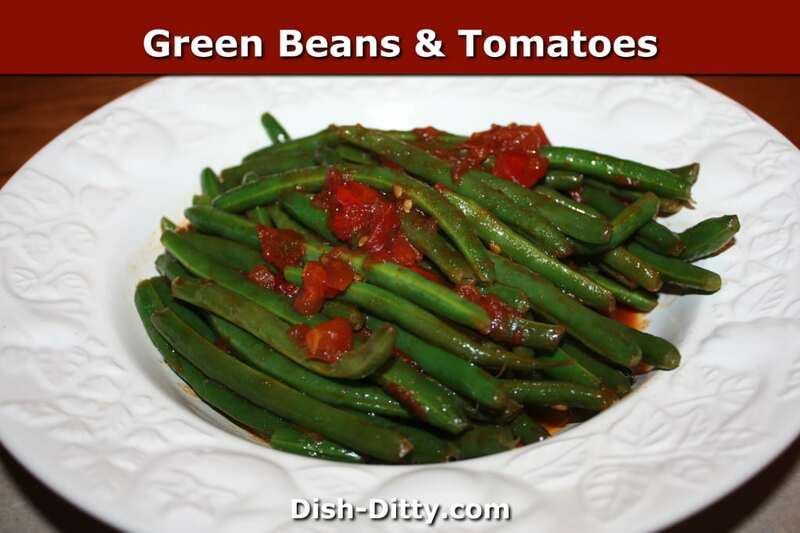 I'm always looking for new side dishes, and this Green Bean Medley Stir-Fry Recipe works great with either American or Chinese themed dinners. 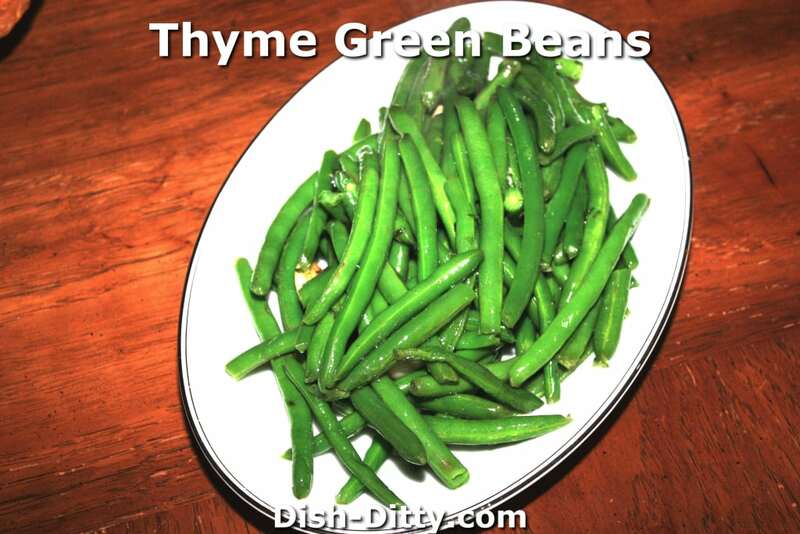 This is a beautiful dish with the bright green beans and thyme leaves. 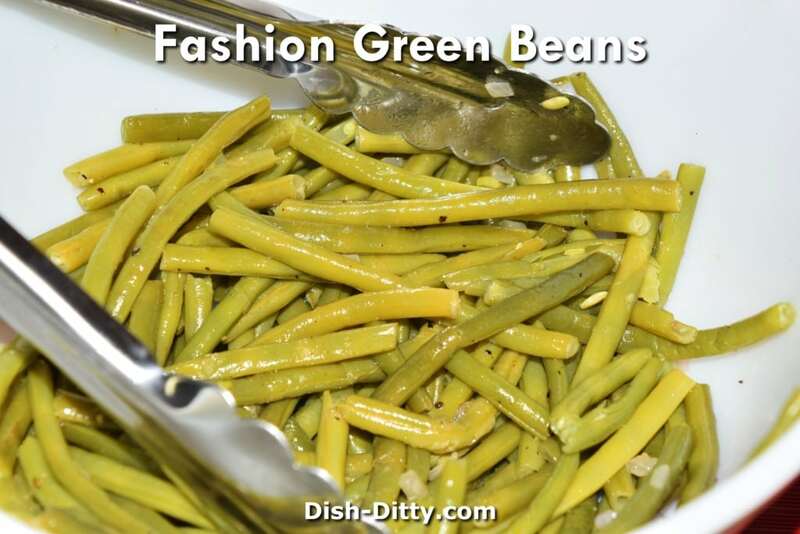 This is a fresh and healthy green bean dish that can be made quickly. 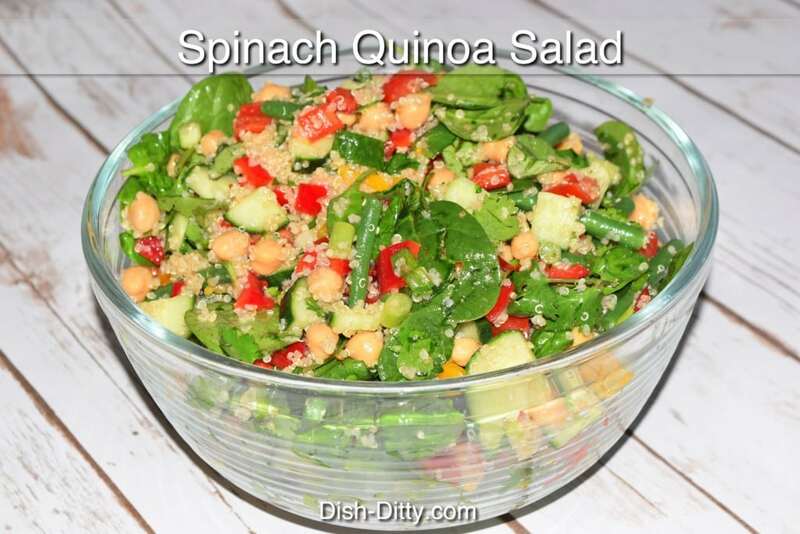 It is flavorful and is hearty enough to use as a main course. 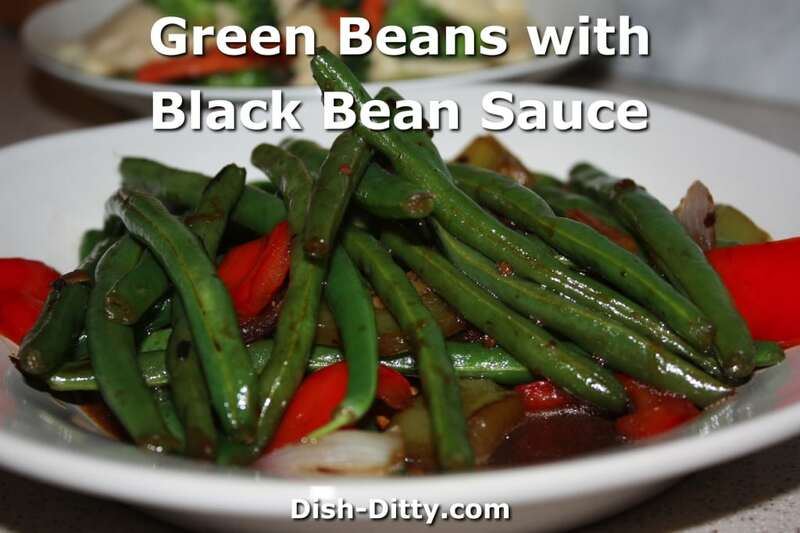 Chinese is easy at home with this Green Beans with Black Bean Sauce Recipe. 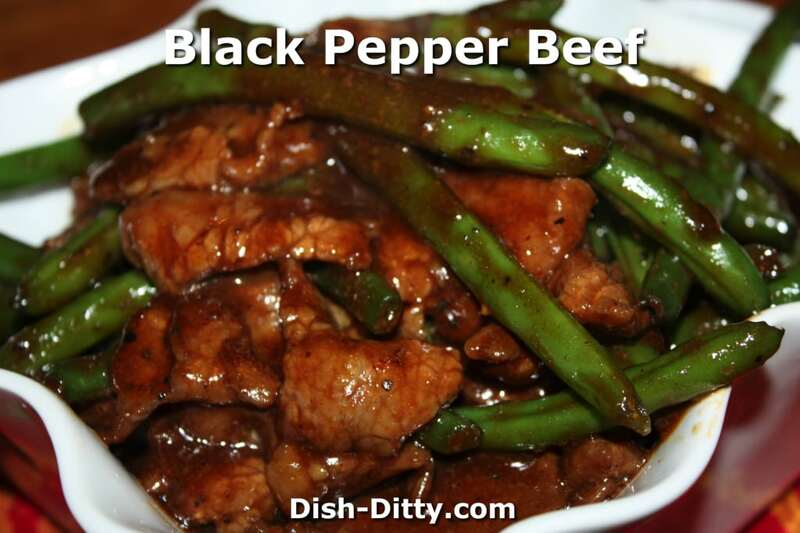 Full of flavor it can be a meal in itself. 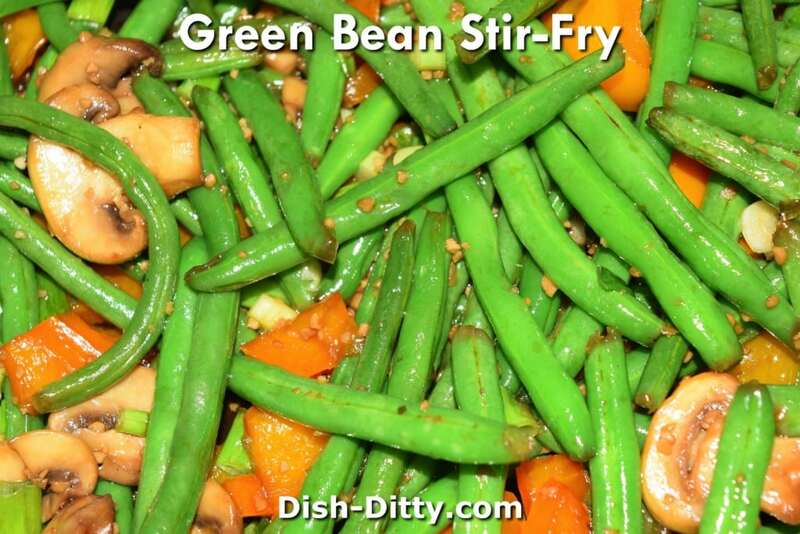 This Chinese Stir Fry dish is popular for a reason... it is simply fabulous with it's peppery sauce and crisp green beans. 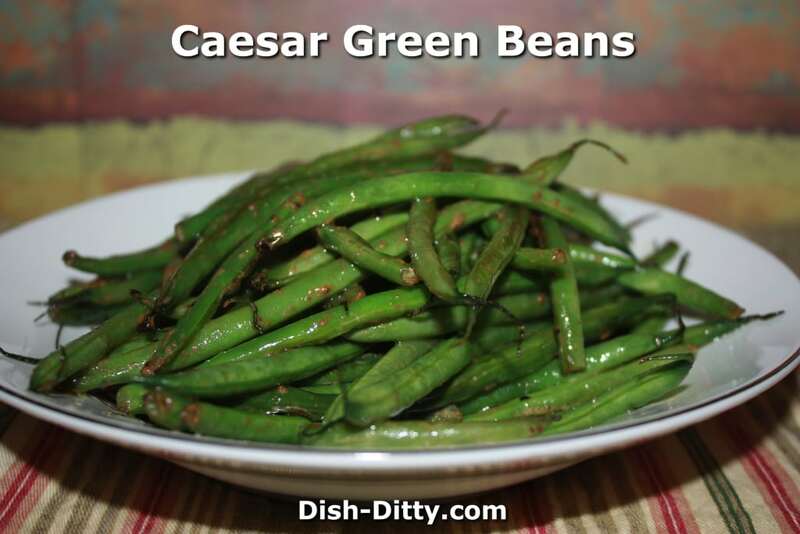 Just 3 simple ingredients to make these pretty and delicious green beans. 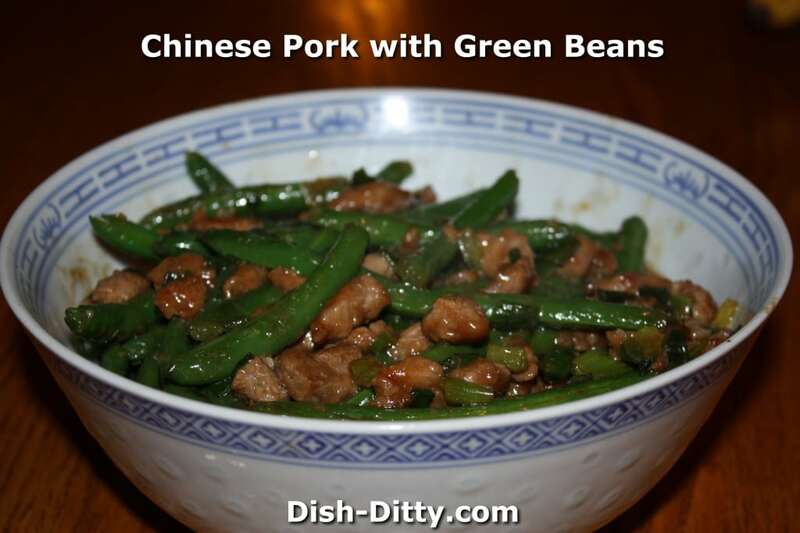 Nothing is easier on a weeknight than Chinese Stir fry, and with this Chinese Pork with Green Beans Recipe, you'll also have a delicious and healthy weeknight dinner.